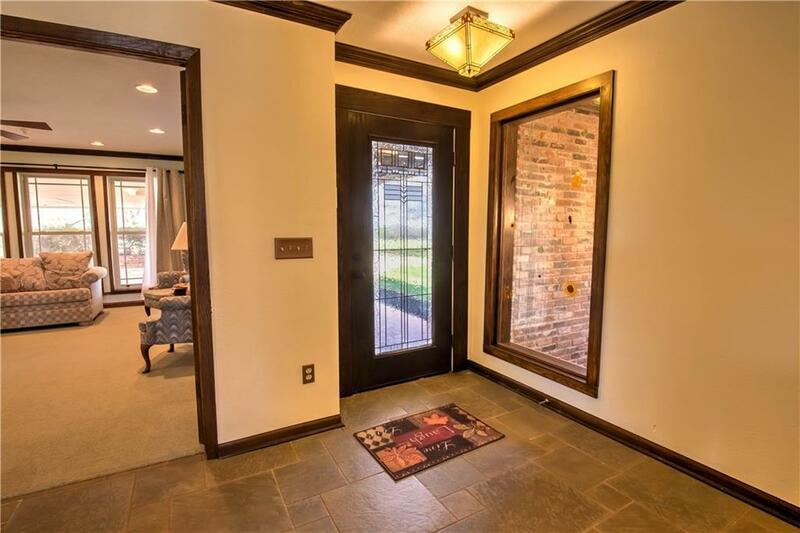 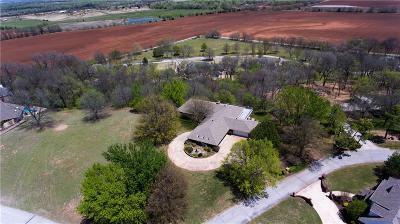 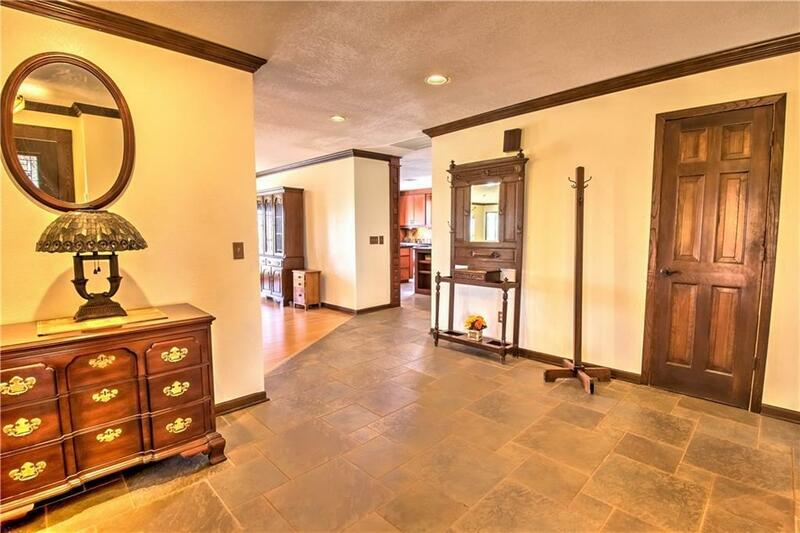 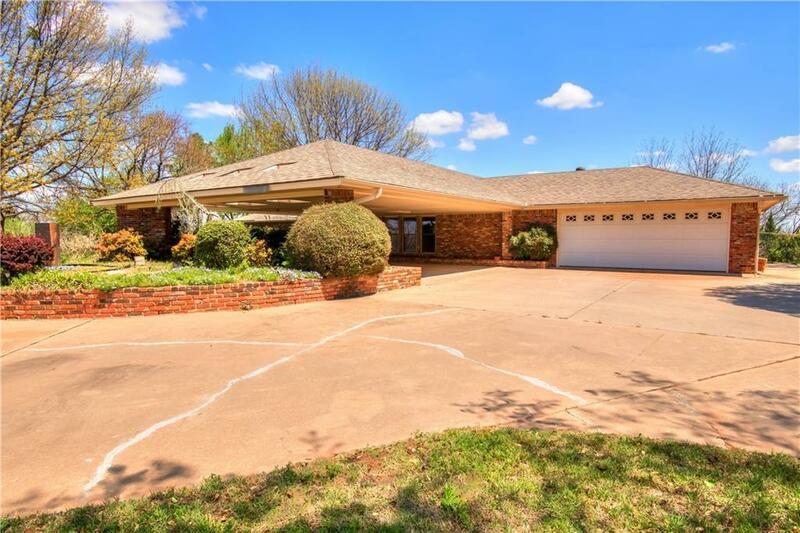 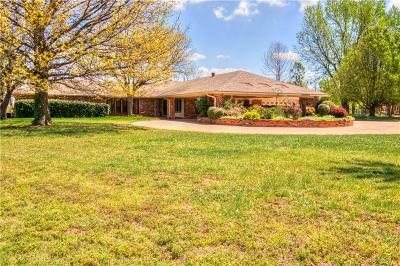 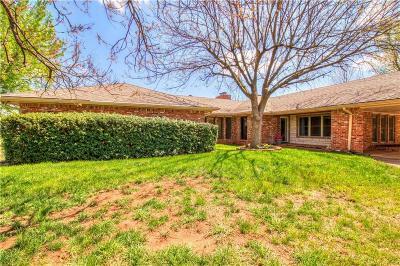 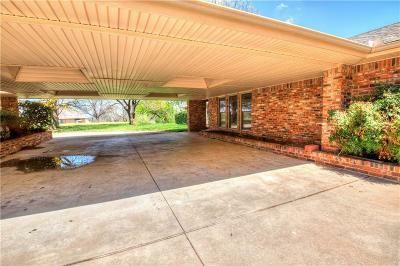 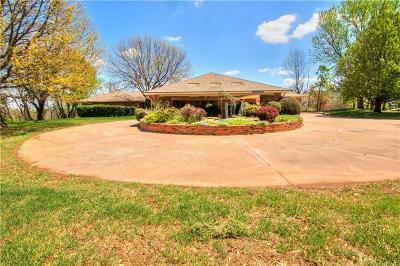 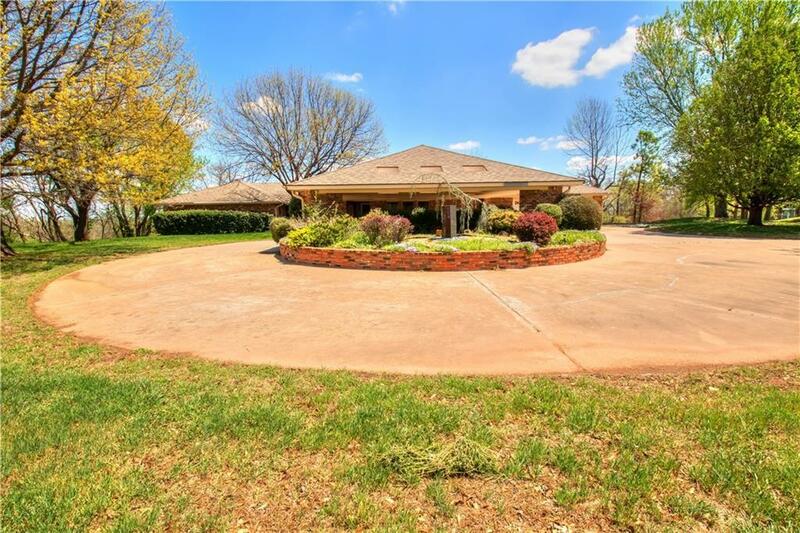 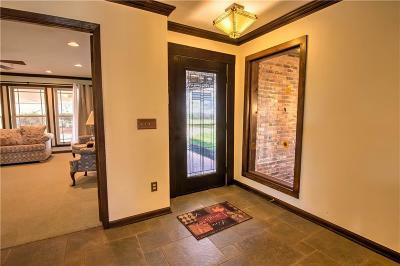 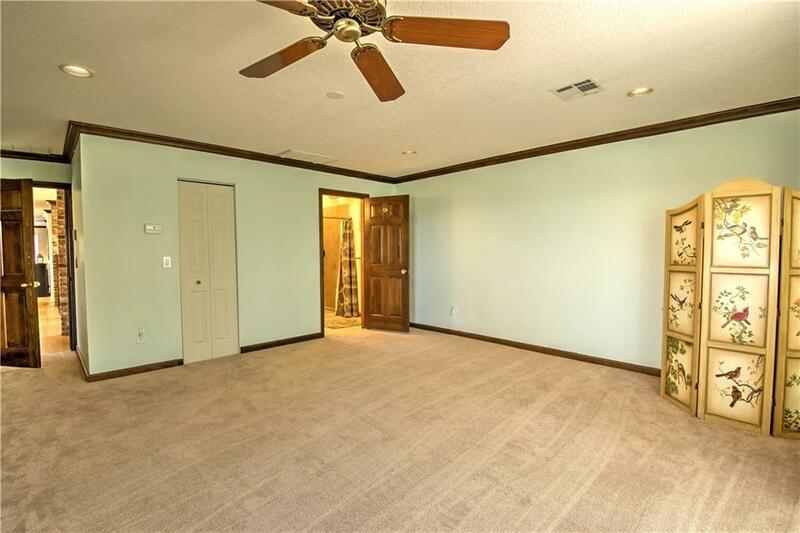 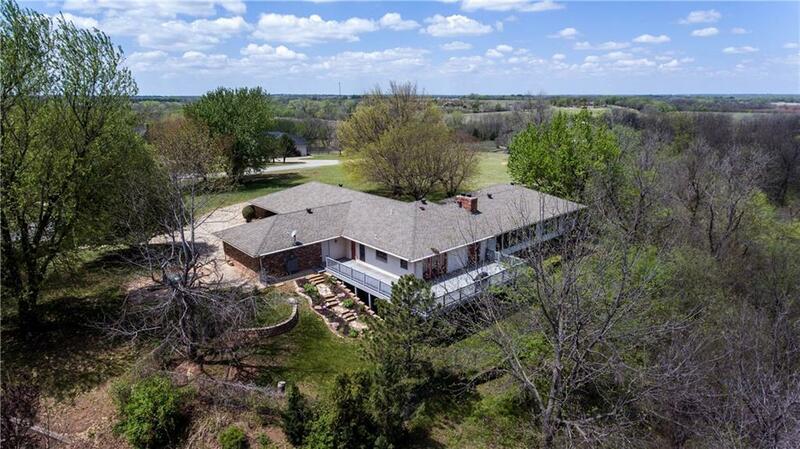 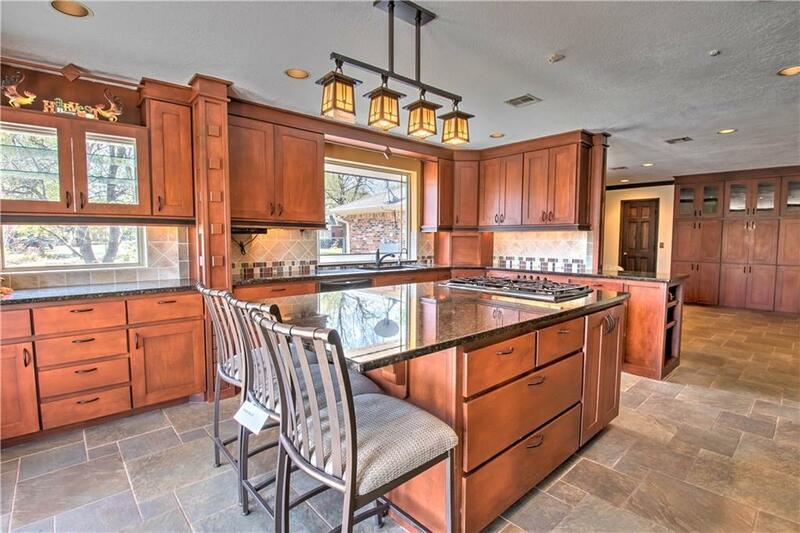 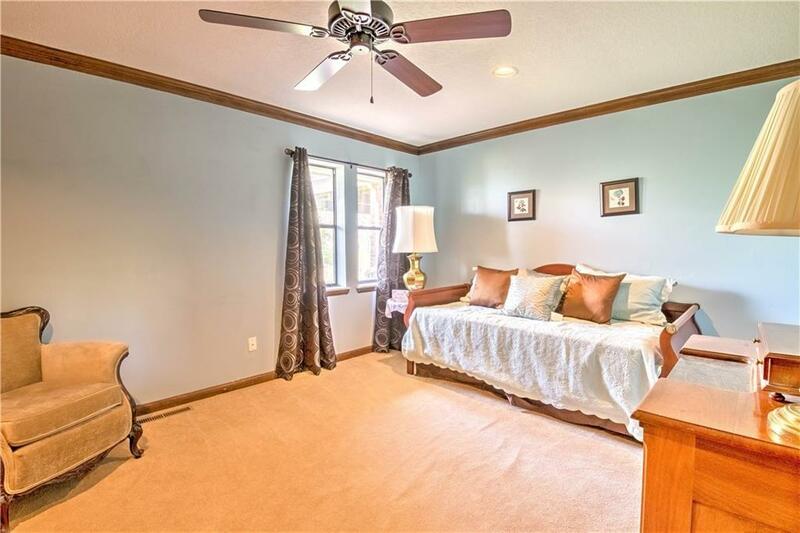 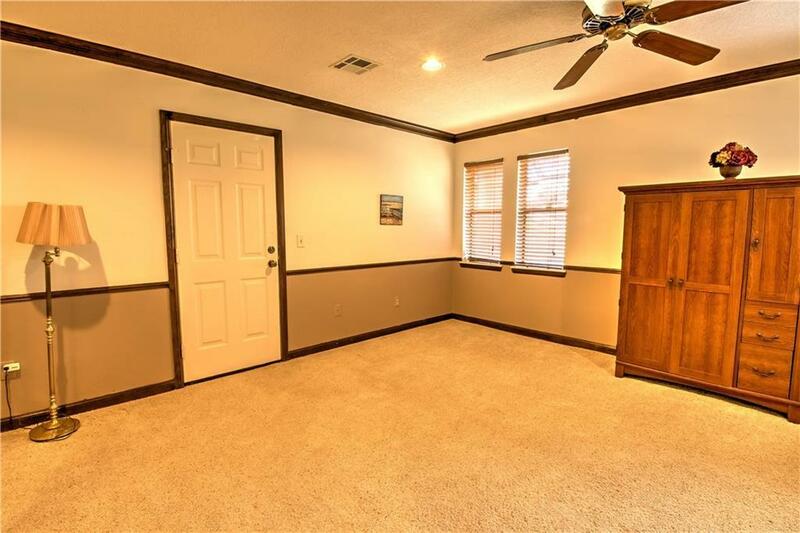 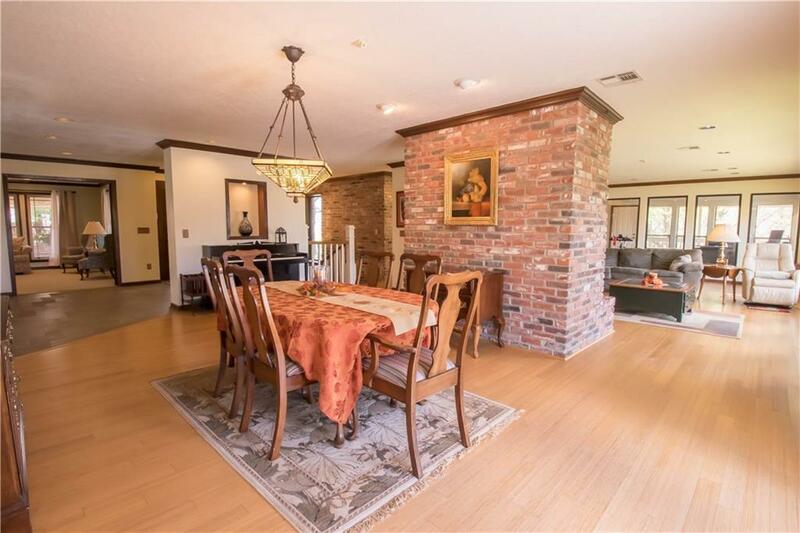 11 Branderwood, Norman, OK.| MLS# 816770 | Oklahoma City Real Estate | Apple Realty, Inc.
4600 Square Feet | 1.49 Acres | 2 Living Areas | 2 Masters | 2 Dining | Office!! 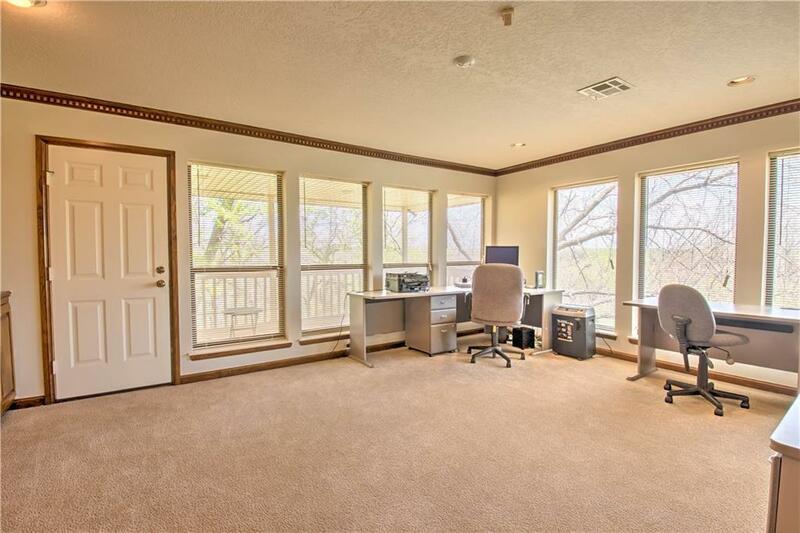 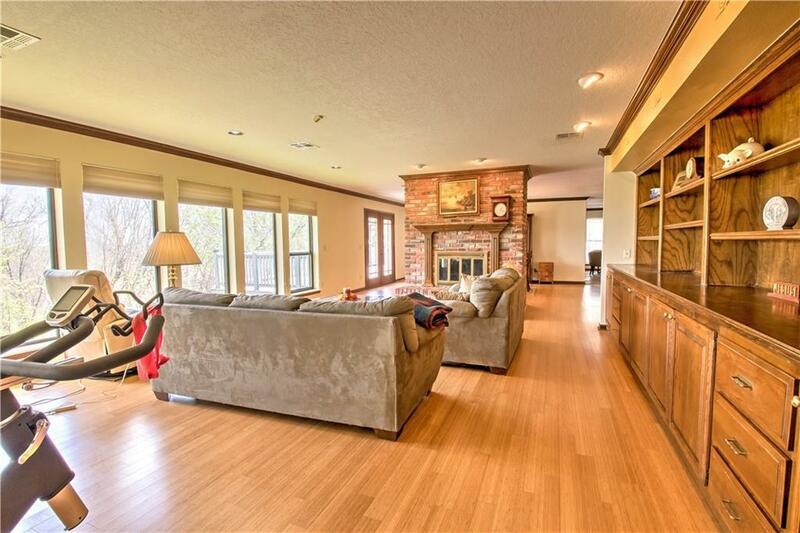 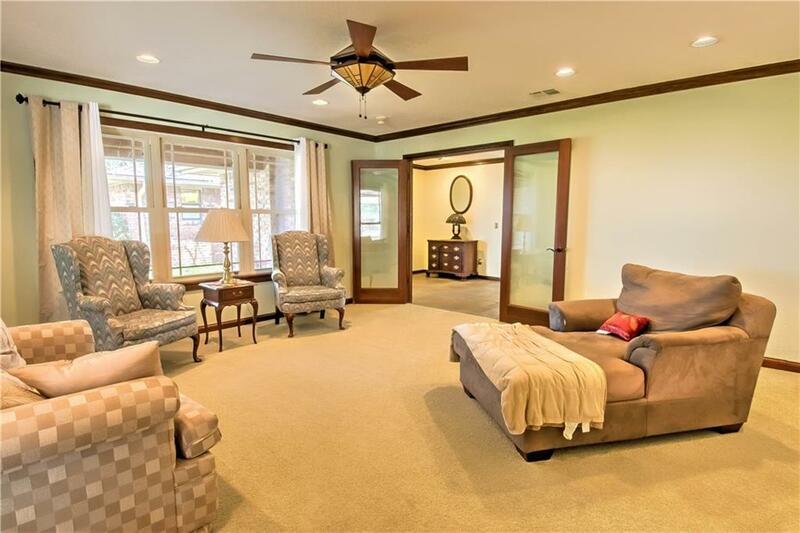 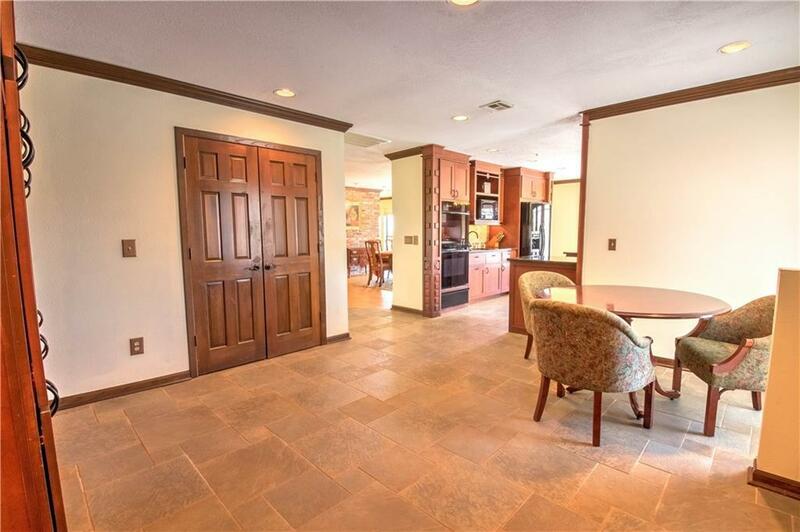 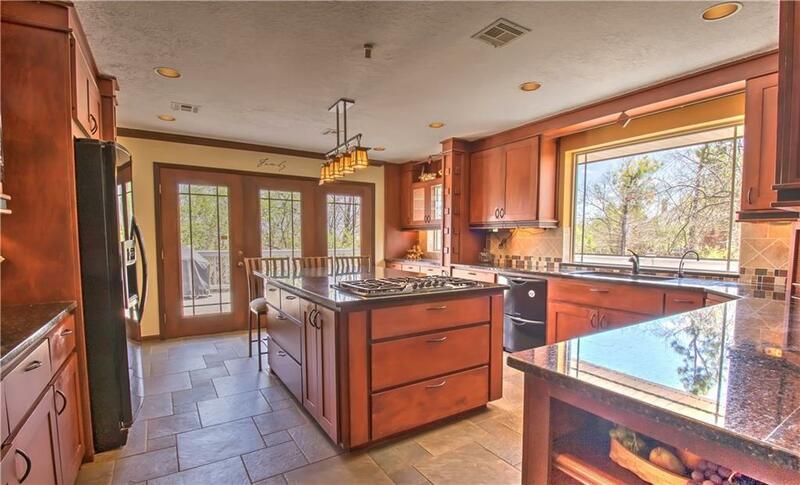 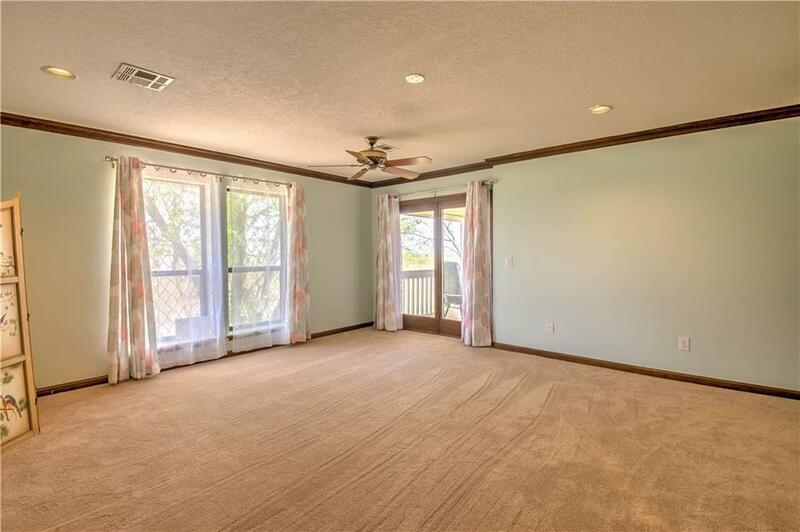 Gorgeous, spacious, and overflowing with an abundance of natural light! 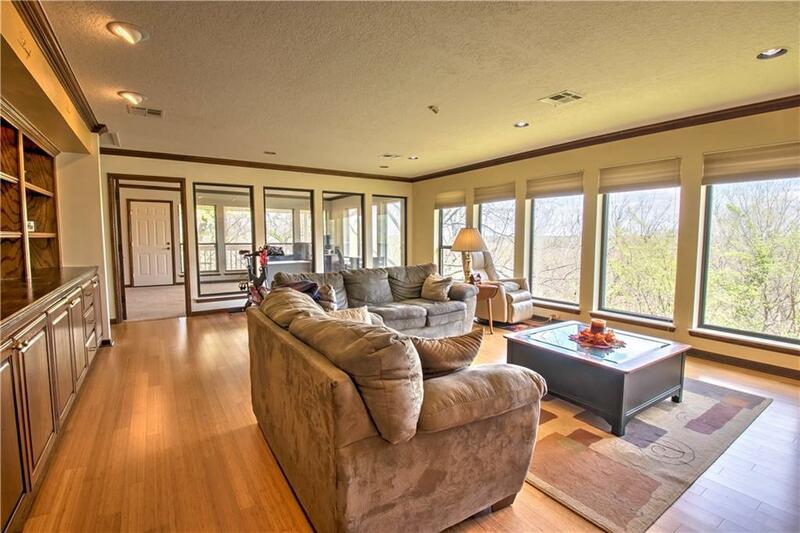 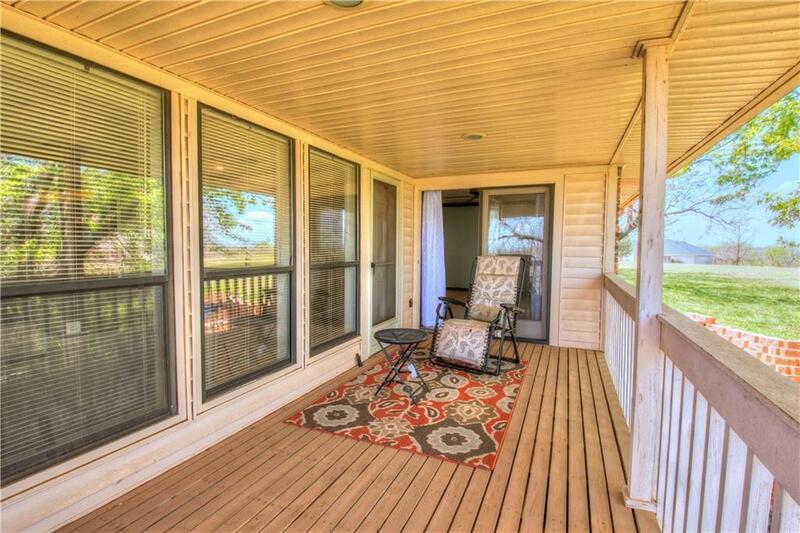 HUGE wrap around deck and separate, private balcony boast views that overlook Norman. 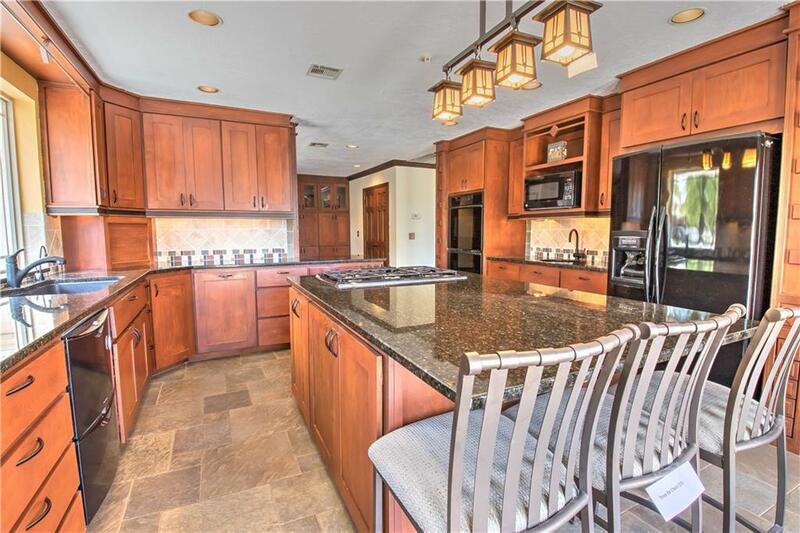 Kitchen is LOADED with Double Oven, Thermador Stove, Uba Tuba Granite, large island, two sinks, walk in pantry, and a pull out TV mount. 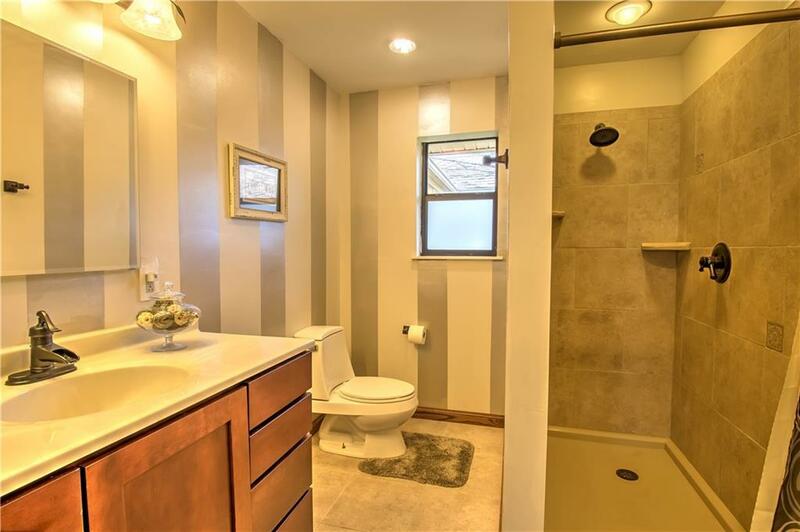 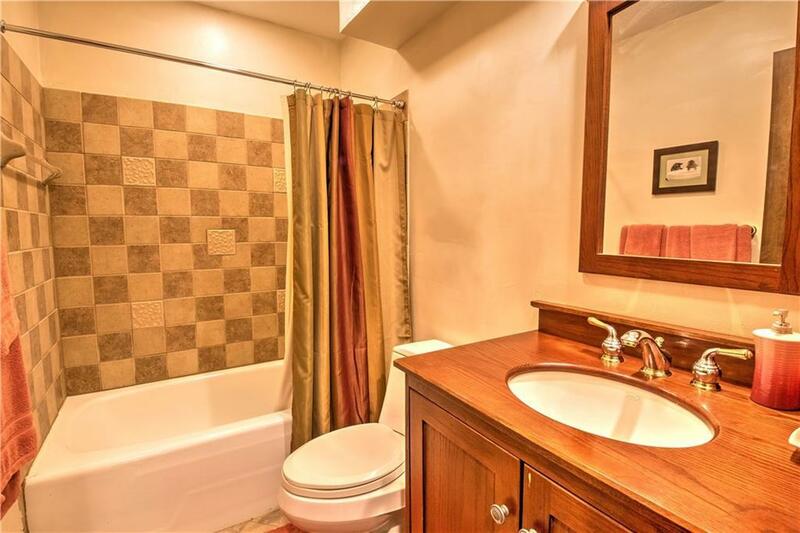 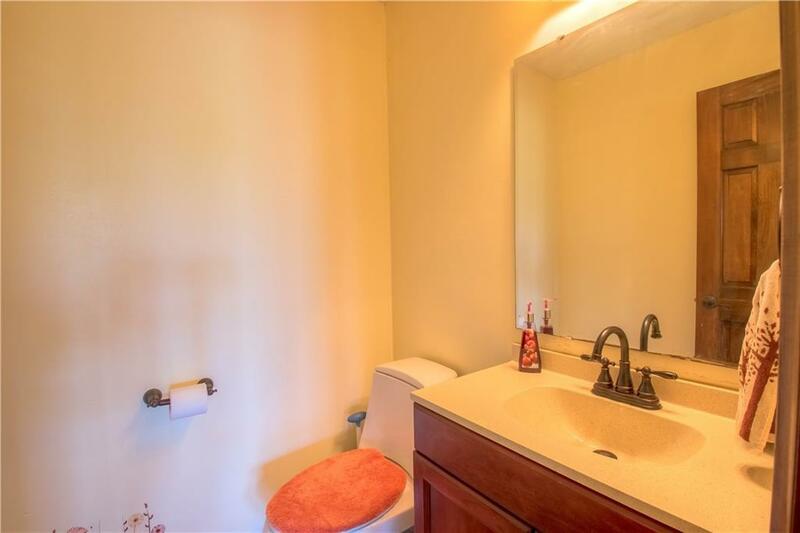 3 of 4 bedrooms have private en-suite bathrooms. 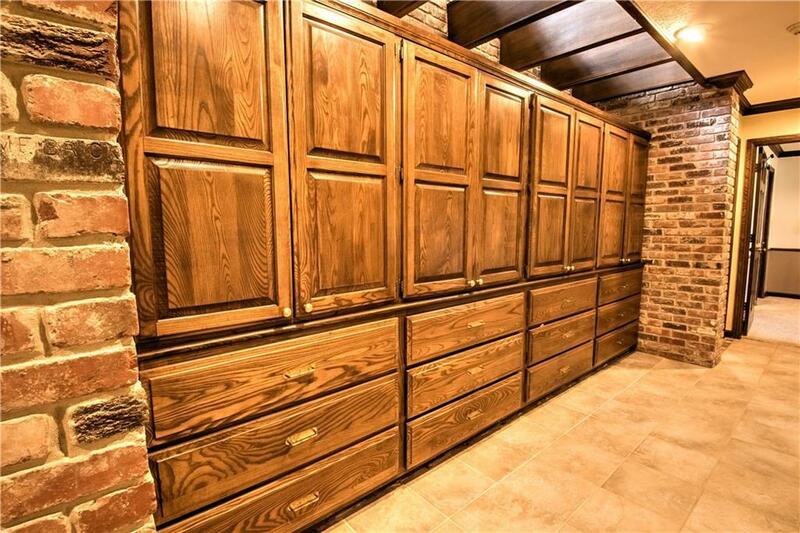 STORAGE, STORAGE, STORAGE!! 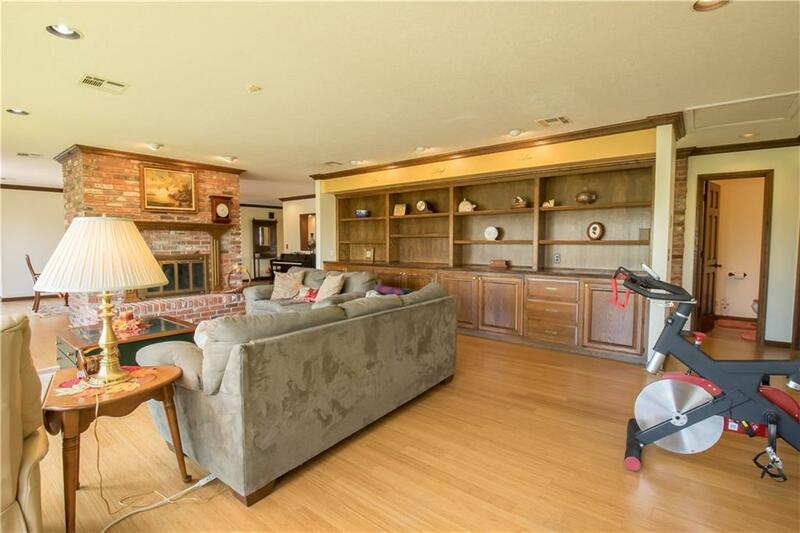 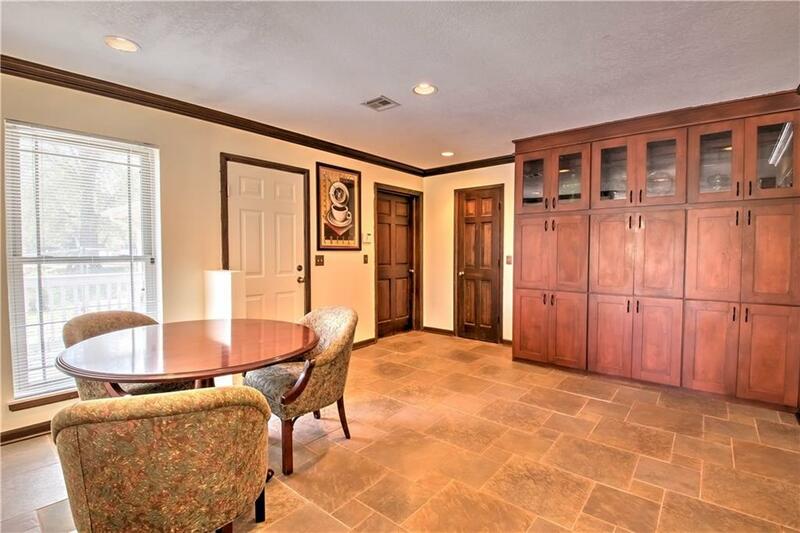 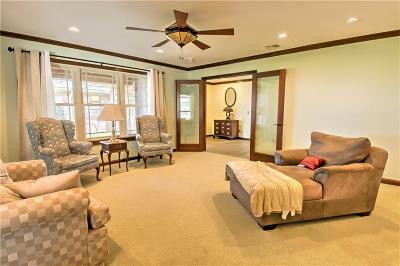 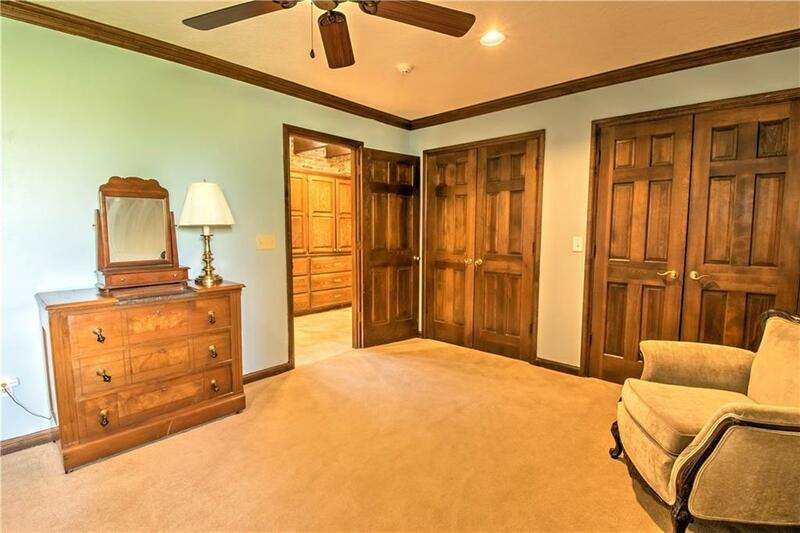 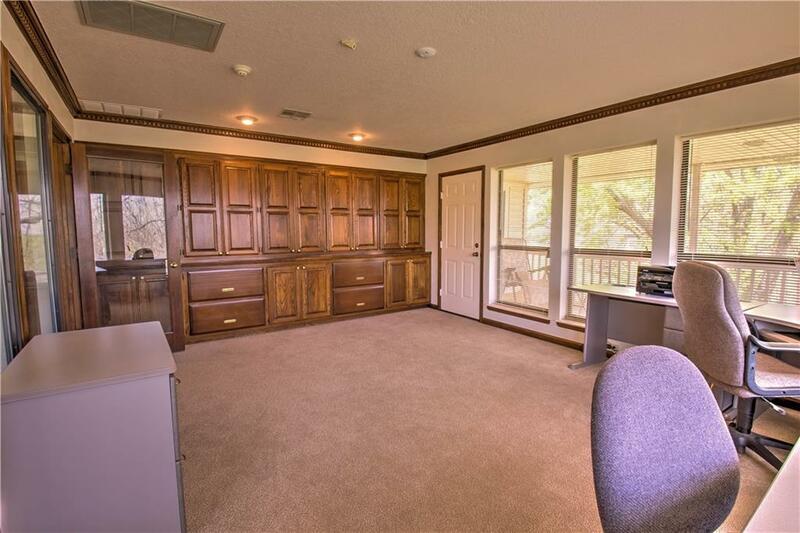 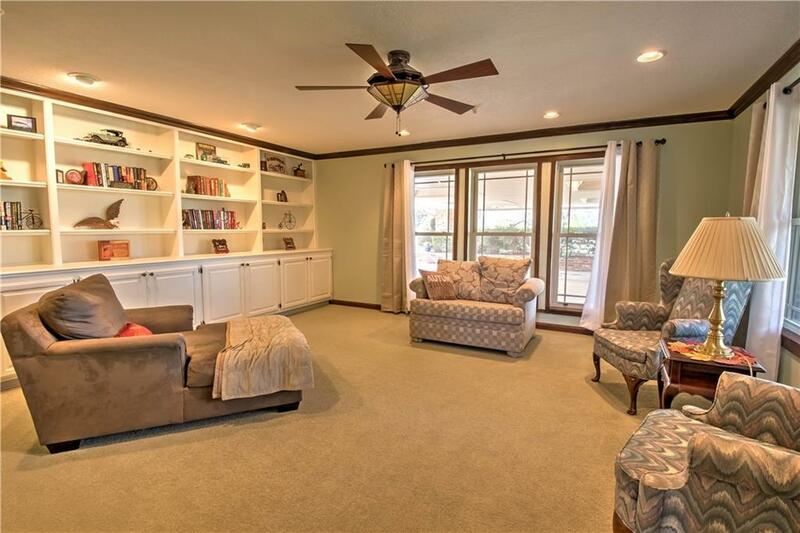 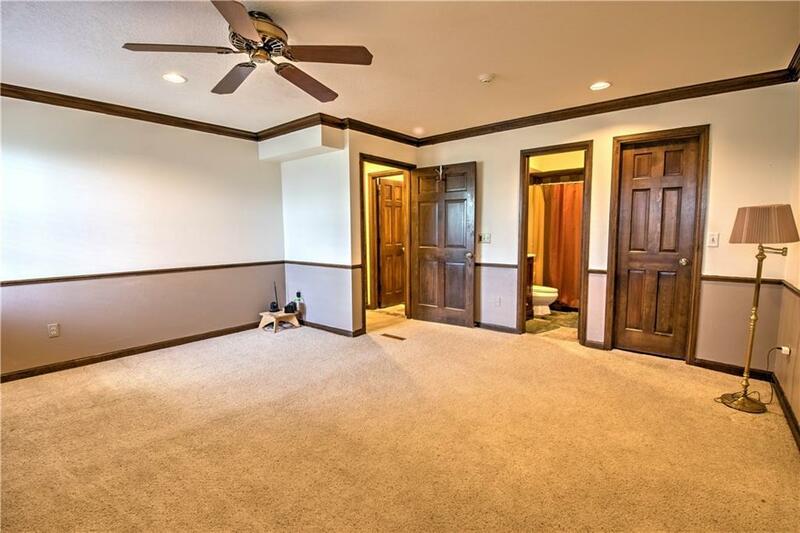 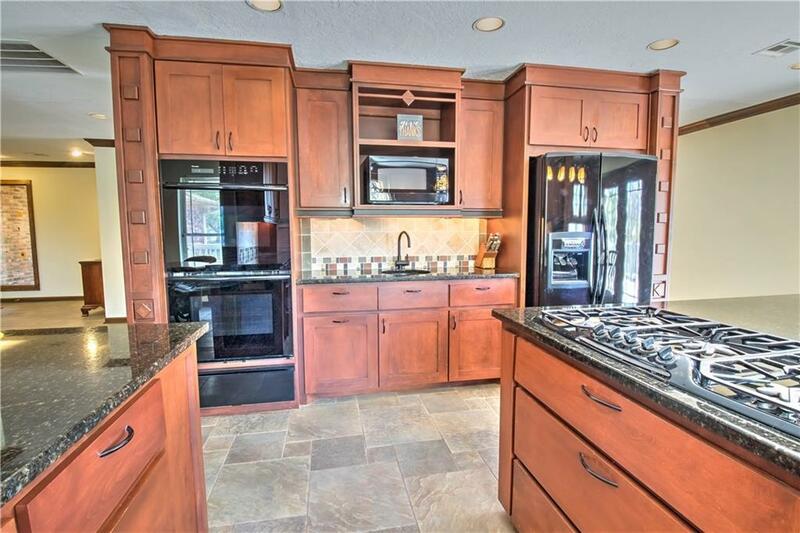 Beautiful wood built-ins on both levels and multiple other storage areas. 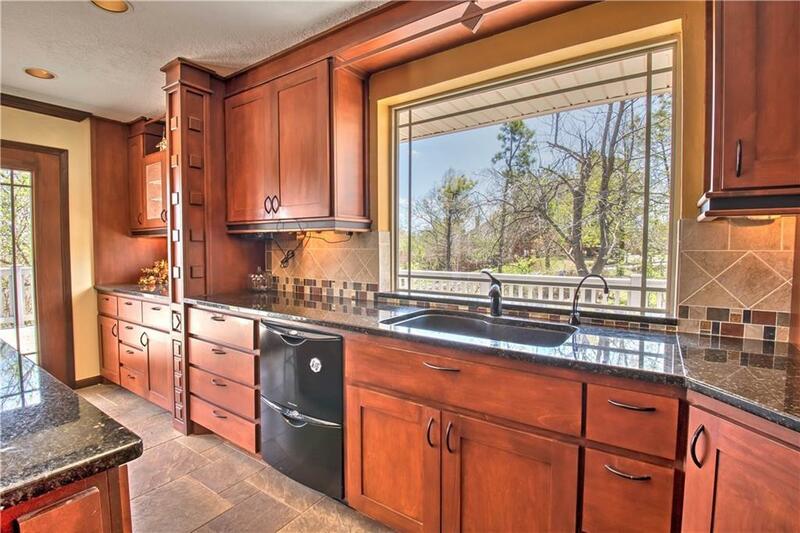 Huge laundry area with tons of counter/ hanging space. 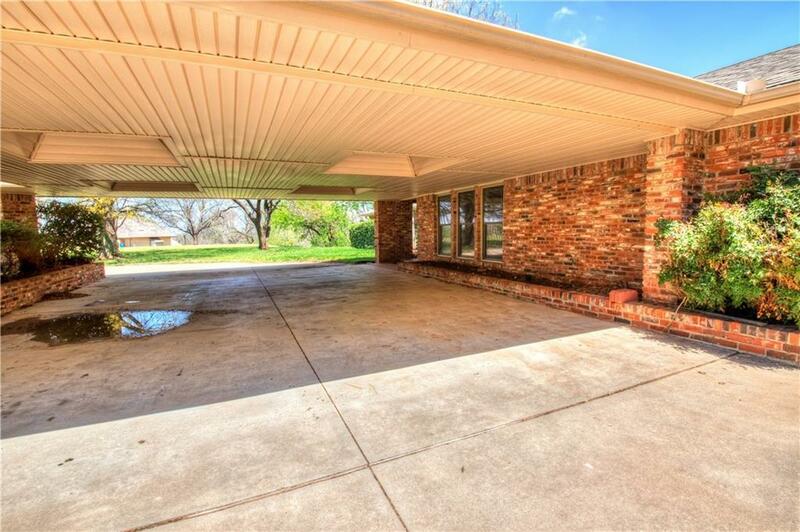 2 car garage with an additional 6 covered parking spaces. Pool could easily be installed on the large lot. 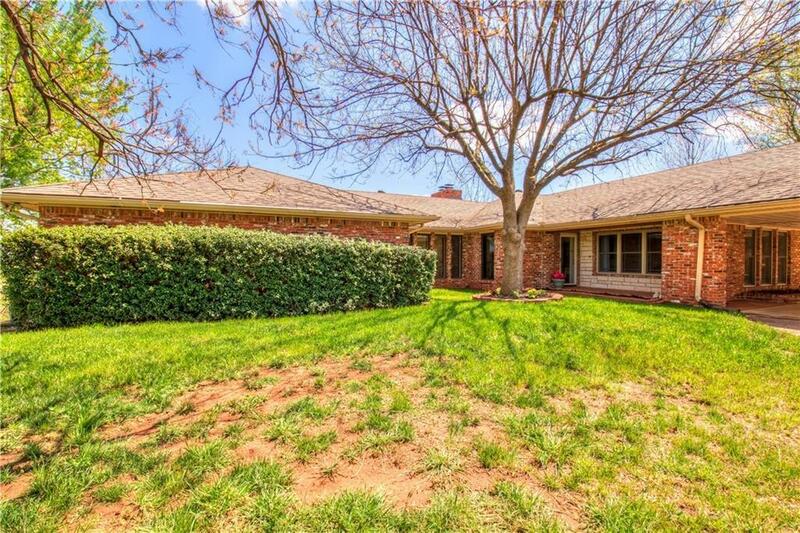 Conveniently located in West Norman and minutes away from OU, Sooner Mall, Moore Warren, Riverwind. 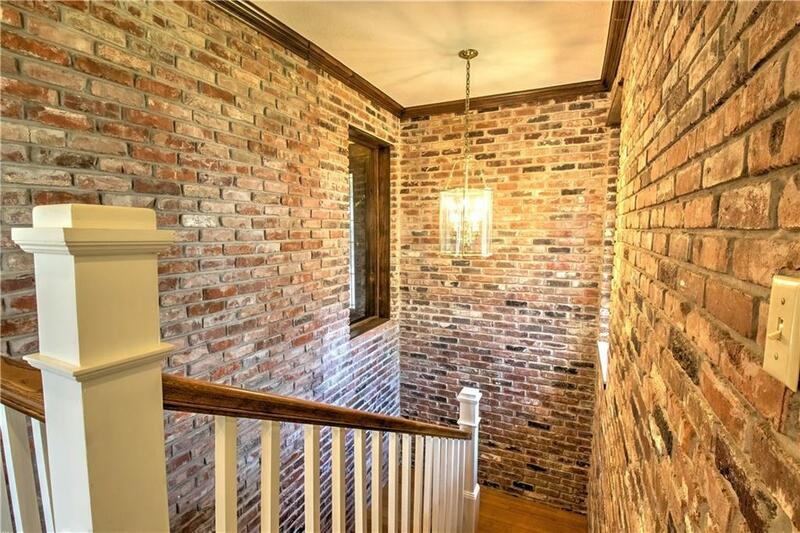 20 Minutes to Brick Town!